Building-related emissions will play a critical role in achieving the goal stated by the Paris agreement to remain between 1.5 and 2 degrees above the pre-industrial level. In Europe, a long-term objective of decreasing the CO2-emission levels for the building sector by 88%-91% in 2050 compared to 1990 levels was established in 2011. Upgrading our buildings so that they use less energy is one of the most cost-effective ways to reduce Ireland’s greenhouse-gas emissions. Building renovation also has several side effects, often yielding substantial benefits – environmental, economic and social. These co-benefits can accrue to the building users (e.g. increased comfort and better health) but also to society (e.g. job creation and energy security). Significant progress has been made in accelerating our energy efficiency over the last 15 years. Yet, as many as one million Irish homes remain significantly inefficient and need upgrade work between now and 2050 if Ireland is to reach its climate targets. Putting Ireland on realistic trajectory to climate targets require step change in both the level of activity and the “depth” of energy efficiency upgrades. 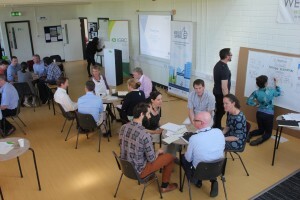 For 2 years, IGBC worked in close cooperation with the Department of Communications, Climate Action and Environment (DCCAE) to build a community of experts and stakeholders to develop Ireland’s new National Renovation Strategy. Close to 200 key stakeholders took part in a process which led to the launch of a final set of recommendations in February 2017. The final set of recommendations can be downloaded here. Several official documents now reference the process and some recommendations have been incorporated into policies – See Ireland Long-term Renovation Strategy 2017-2020 and Ireland’s Public Sector Energy Efficiency Strategy. 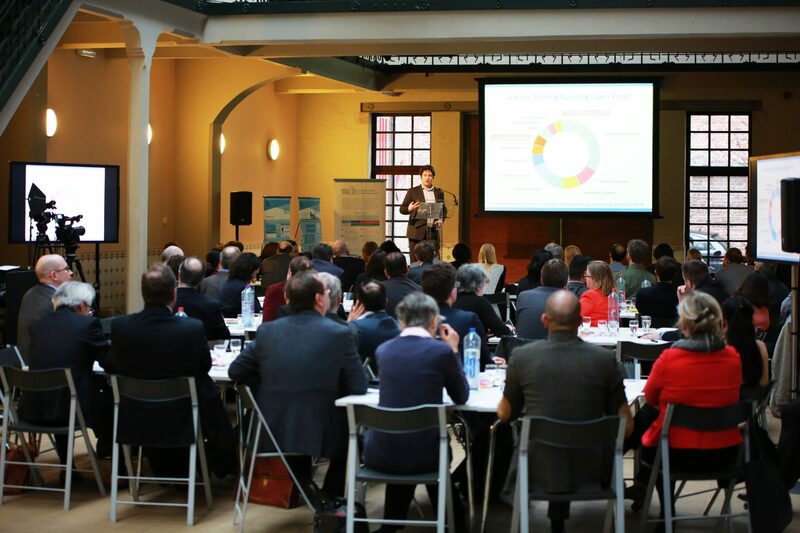 National Energy Renovation Strategies must be drafted with the aim of transforming the building stock, into a “highly efficient and decarbonized building stock by 2050, facilitating the cost-effective transformation of the existing buildings into nZEB”. Strategies must be publicly consulted and there shall also be an inclusive consultation during the implementation phase. EU countries have to set 2030 and 2040 milestones and define “measurable progress indicators” e.g. renovation rates or a maximum energy consumption per square meter. The IGBC and its members are now working on the implementation of this strategy. Multiple measures must be implemented in a consistent and coordinated manner to tackle barriers to deep energy renovation. As stakeholder engagement is as critical in the implementation phase of the strategy as it is in the designed stage – EPBD, 2018, the IGBC is now working with its members to implement some of the recommendations made as part of the consultation for a Better National Renovation Strategy. 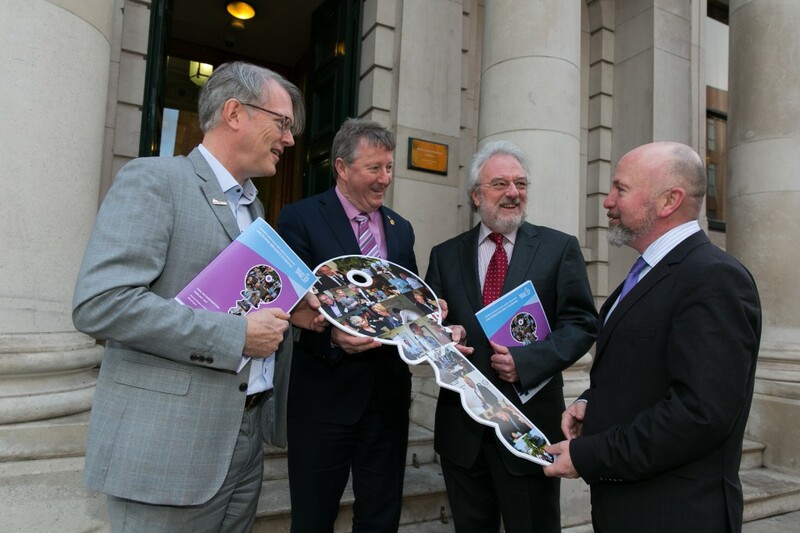 A number of stakeholders have also taken ownership of these recommendations and are now delivering on them. These include SCSI’s work on building performance leases (recommendation 3.13) and a large piece of research produced by the Heritage Council on deep retrofit of traditional buildings (recommendation 5.3). 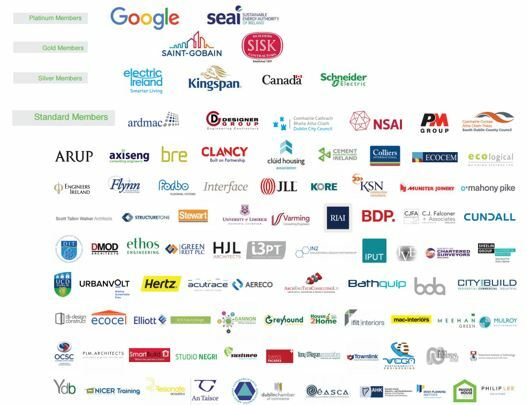 The Irish Green Building Council is Renovate Europe’s national partner in Ireland. 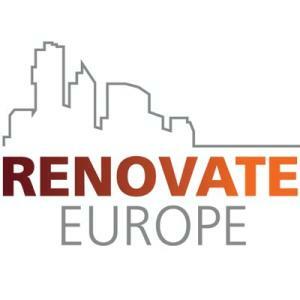 Renovate Europe is the only EU-wide campaign that focuses exclusively on ambitious renovation of the building stock in Europe and is the voice that ‘bangs the drum’ for energy efficient renovations, taking a technology neutral, integrated and holistic approach to energy efficient renovations. Read more. 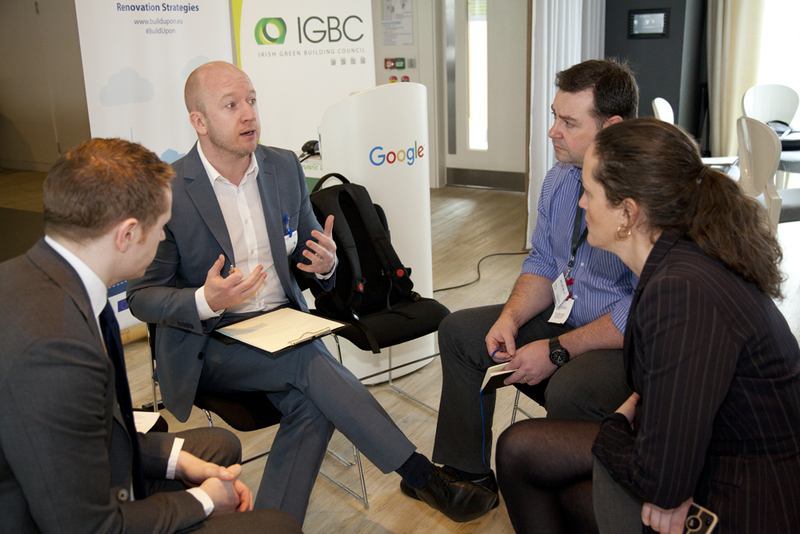 For further information on IGBC’s projects on energy renovation, please contact Marion. Launch of the IGBC’s final set of recommendations for a better national renovation strategy.